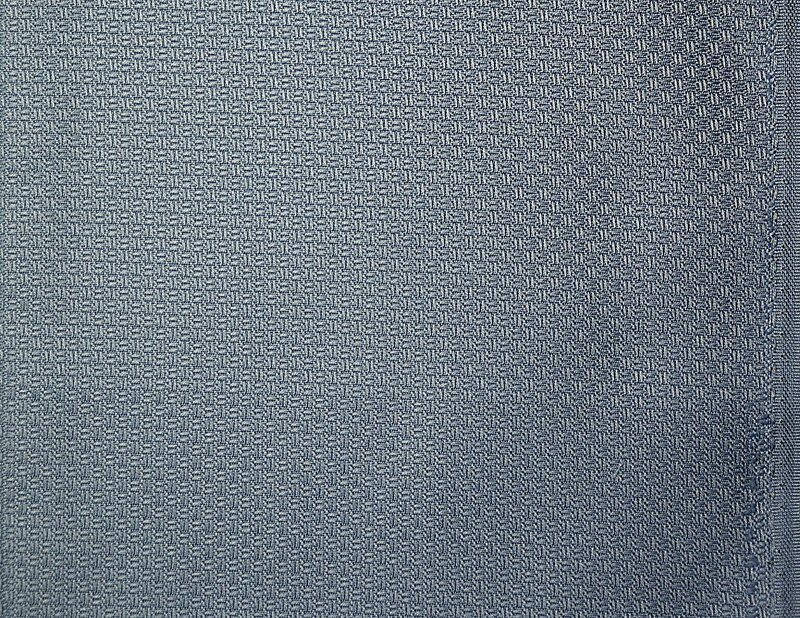 34" x 42" piece of light blue Popcorn fabric for huck and swedish weaving. 35" x 37" piece of "popcorn" fabric for huck or swedish weaving. Perfect size for a card table. Medium blue. 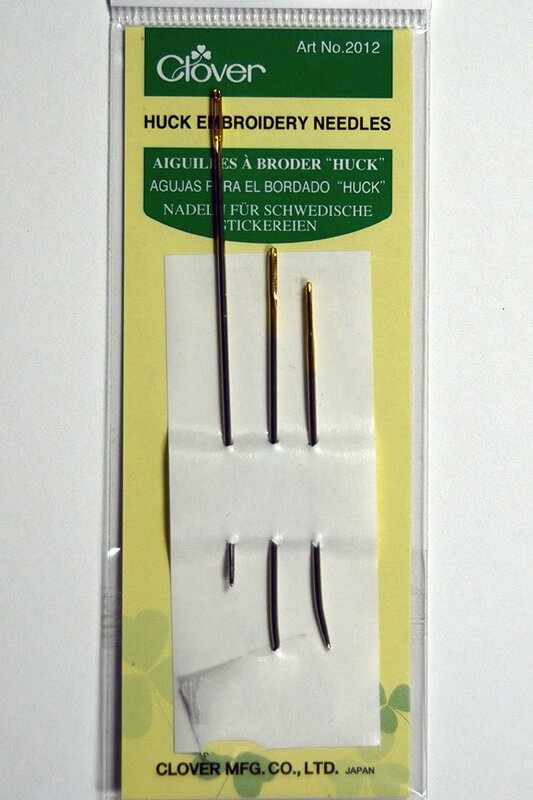 Three sizes of Clover Huck Embroidery Needles. 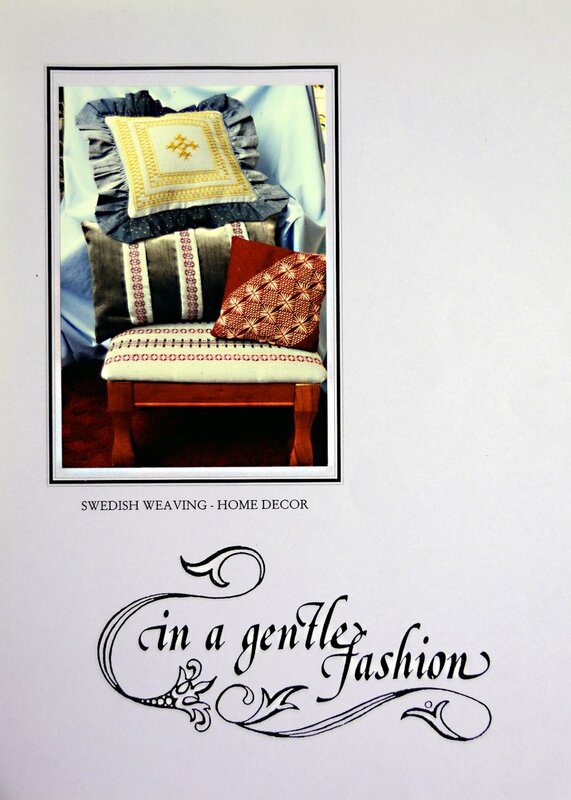 Swedish Weaving - Home Decor is published by In a Gentle Fashion. Make lovely pillows with these patterns. 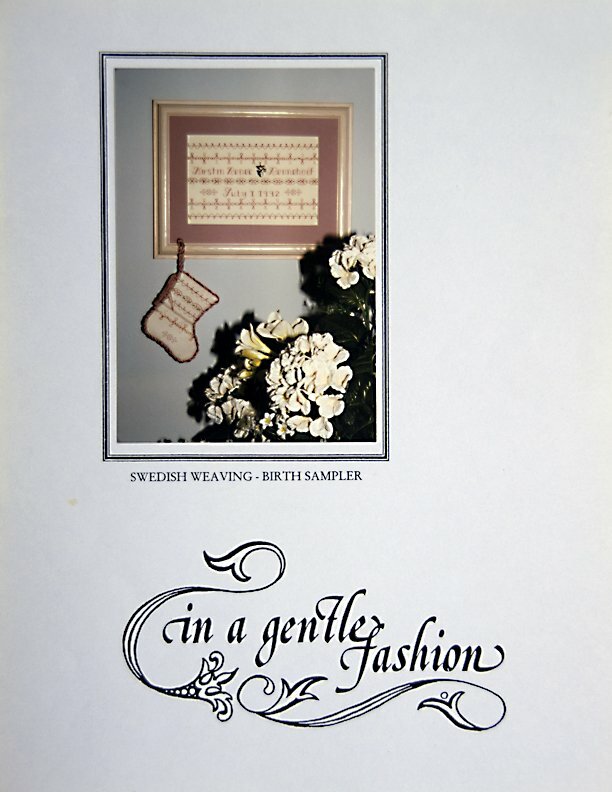 In a Gentle Fashion presents a birth sampler in Swedish Weaving. 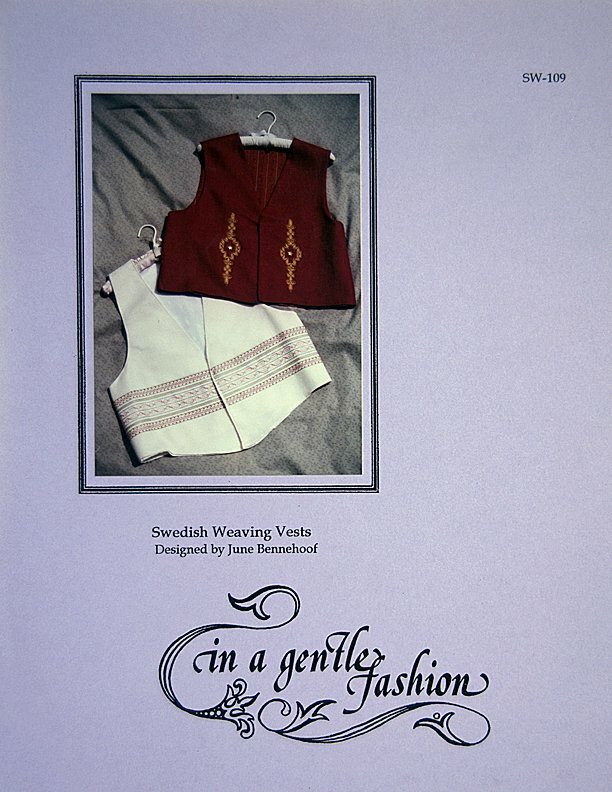 In a Gentle Fashion presents patterns for Swedish Weaving Vests. Avery Hill. by special request. 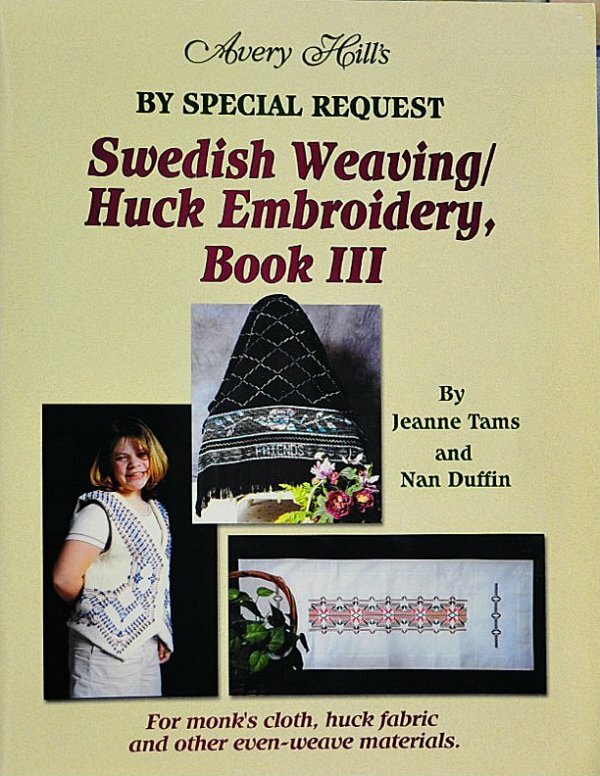 This book is now out of print. For monk's cloth, huck fabric and other even-weave materials.